 Display this customisable safety sign to ensure compliance with the Health and Safety Regulations. This sign is durable, strong and easily foldable for a quick storage. This sign comes with highly visible symbol and text to ensure easy spotting.